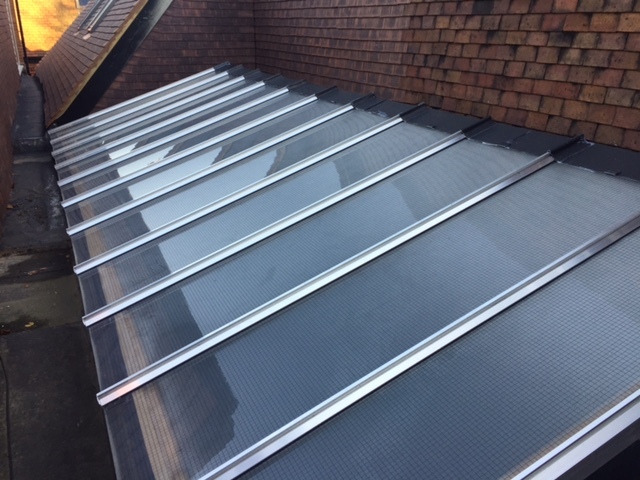 Skylights come in a variety of shapes and sizes and are a great way to maximise the amount of natural light into your property throughout the day. They also reduce the need for the use of artificial light, resulting in a reduction to your energy bills. Skylights can be seamlessly built into the existing design of your home, or integrated into a new design during the planning stages. 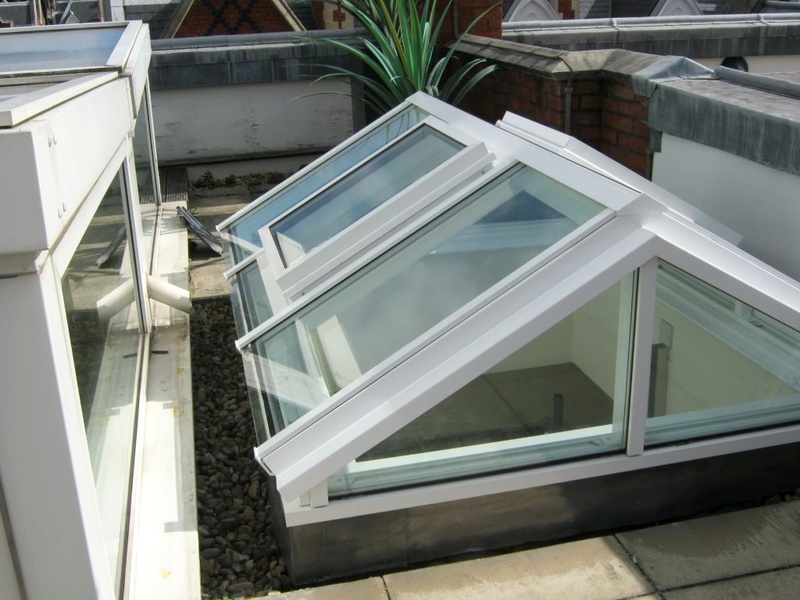 If you would like some advice on how a skylight could transform your property please get in touch.